Announced five years ago this month, the Apple iPhone 4 was a complete redesign which introduced several significant new features, but it was not without its problems. 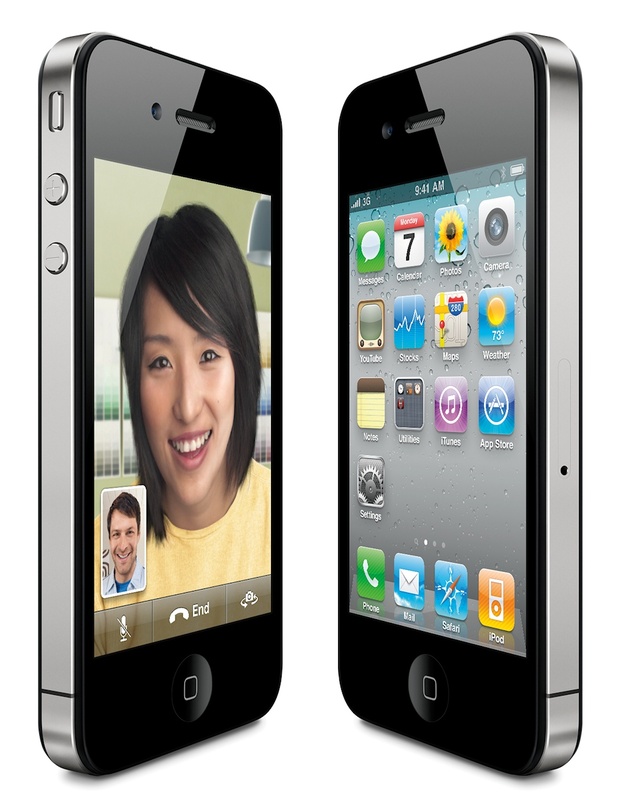 Physically, the iPhone 4 looked rather different from the previous models. A rather uncompromising and somewhat brutalist design, the new version of the phone had a flat glass back and the edge of the device also served as the antenna, giving it a distinctive look. Although the display size was still 3.5", the iPhone 4 has a relatively high resolution of 640 x 960 pixels, giving it a display density of over 300 pixels per inch. Apple called this a "Retina Display" because most people would not be able to make out the individual pixels. The iPhone 4 basically had a comparable pixel density to some printers, so Apple certainly had something with a bit of "wow factor here". Apple have always lagged behind a bit when it comes to camera megapixel counts, and the iPhone 4 was their first device to feature a relatively modest five megapixel main camera, and it was also the first Apple device to have a front-facing camera for video calling. The processor was also faster than previous versions, and the iPhone 4 went some way to addressing the battery life problems of older models. As is traditional, the iPhone 4 brought a new version of the operating system, in this case iOS 4. This finally brought multitasking to the iPhone, something that had been sorely missed in previous generations. Despite all the improvements, the iPhone 4 is also remembered for problems with the novel antenna arrangement. If held in a certain way (bridging the WiFi and cellular antennae) then the phone signal would fade and cut out. Apple originally tried to play this down, but in the end it had to admit that there was a design flaw and it offered free "bumpers" to go on the outside of the phone, fixing the problem. One other problem was that the white version of the iPhone 4 wasn't available at launch, and in fact it took nearly a year to come to market. Apple reportedly had technical problems with the plastics itself, and also the underlying camera hardware had to be altered because the sensor behaved differently in the white case. 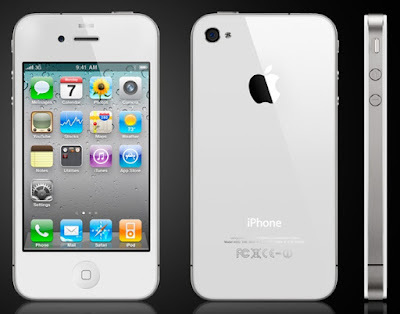 The iPhone 4 set the basic physical format of the device for the next four years, in 2011 the iPhone 4s was a faster version, in 2012 the iPhone 5 stretched the display to 4" and was followed up by 2013's 64-bit iPhone 5s. It wasn't until 2014 and the iPhone 6 that we saw a significant redesign in the way the iPhone looked.